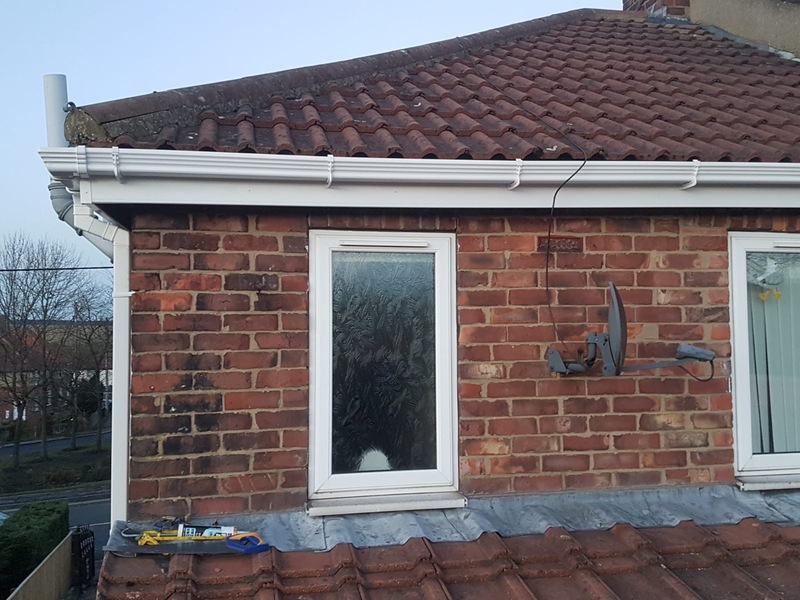 Ultimate Roofing Systems can upgrade your fascias, soffits and guttering, if you currently have a timber based product this is prone to rotting and wear and tear and is high maintenance, by switching to plastic upvc alternatives which are durable, strong and protect your property against the elements. 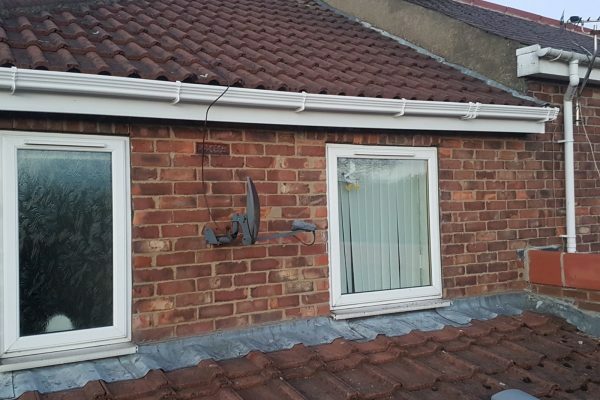 Upvc roofline products are non-porous and resistant to insect infestation. 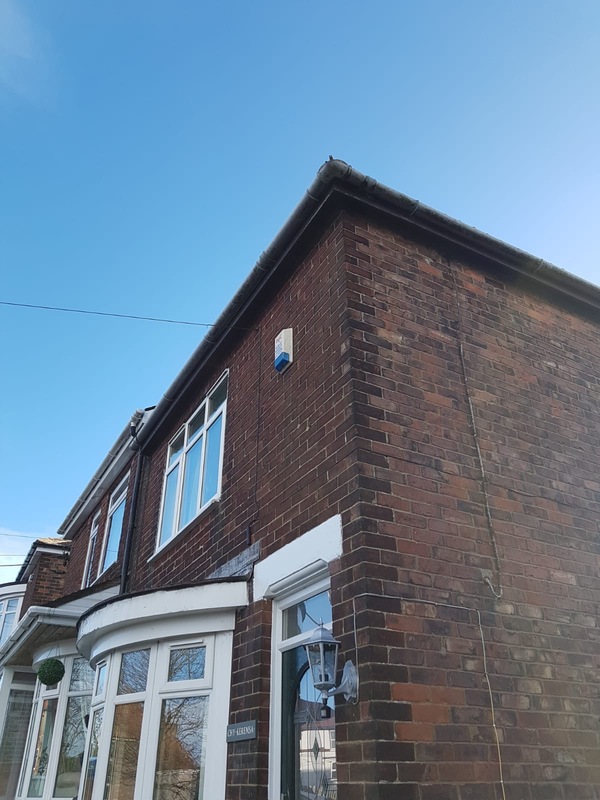 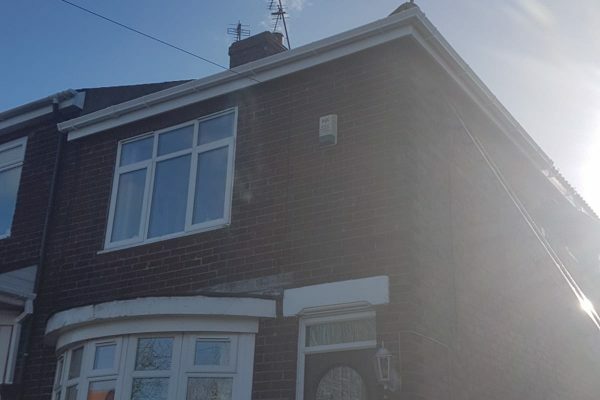 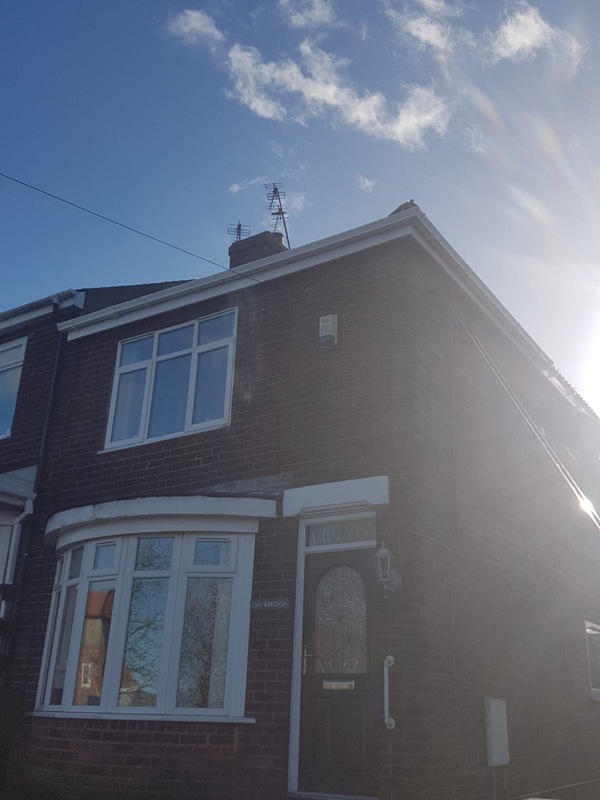 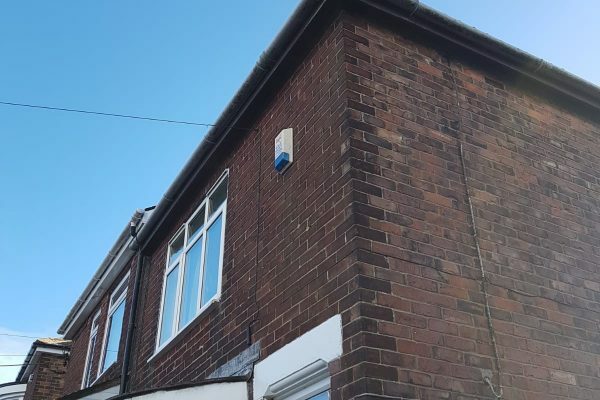 If are looking to protect your roof from the elements then switching to a dry ridge/verge system will dramatically improve the resilience of your roof. 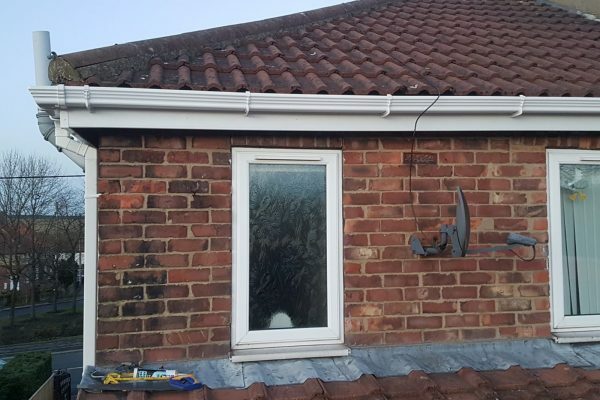 Dry Verge securely fixes ridge tiles onto a roof, which protects them from up lift wind and water penetration. 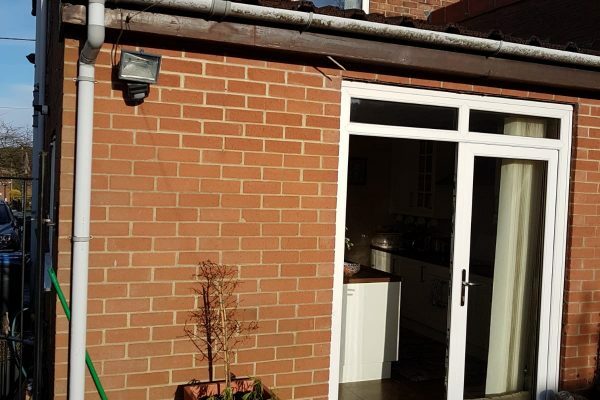 Dry verge systems are more aesthetically pleasing on the eye and are more stylish than wood based products. 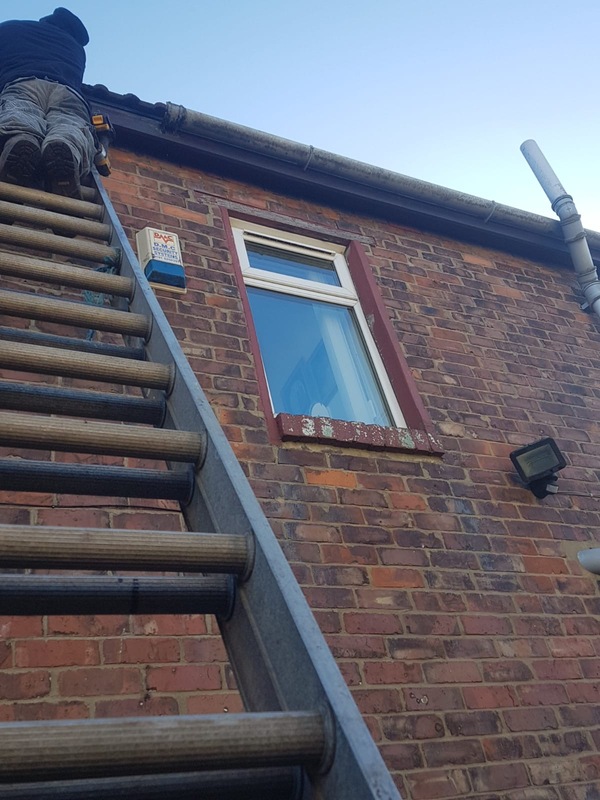 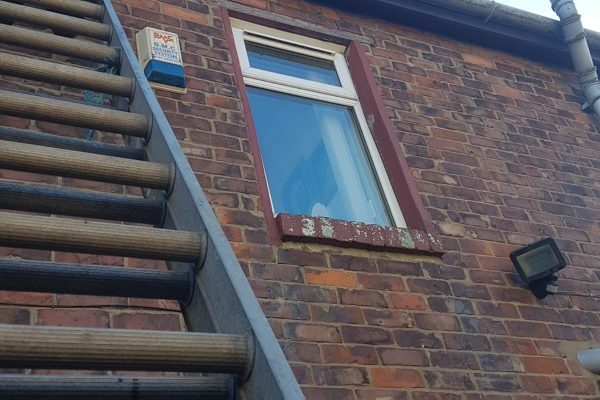 One of the big features is that you do not require mortar which over time can crack and fall off which can be quite dangerous to you or your family. 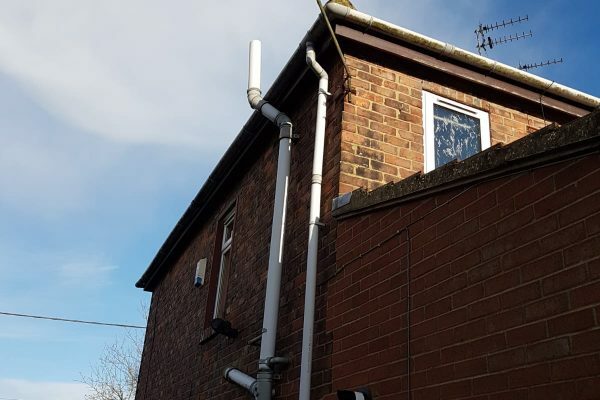 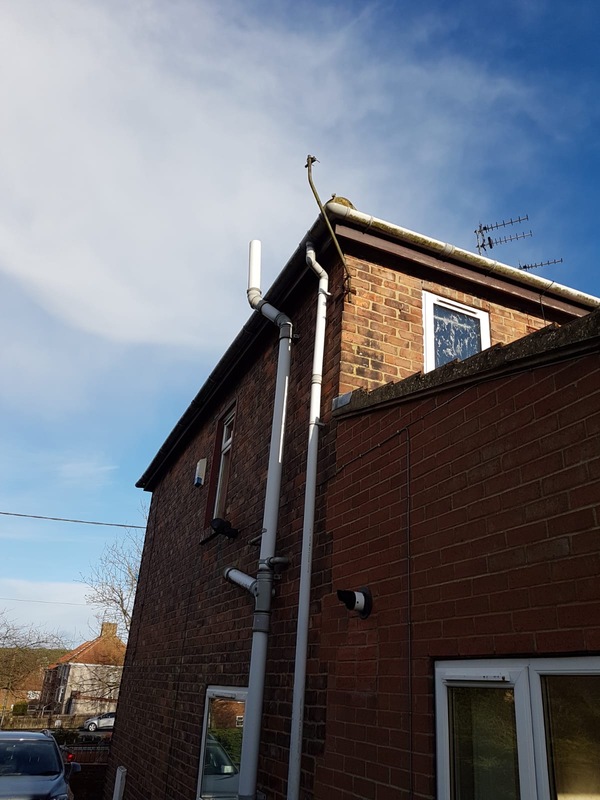 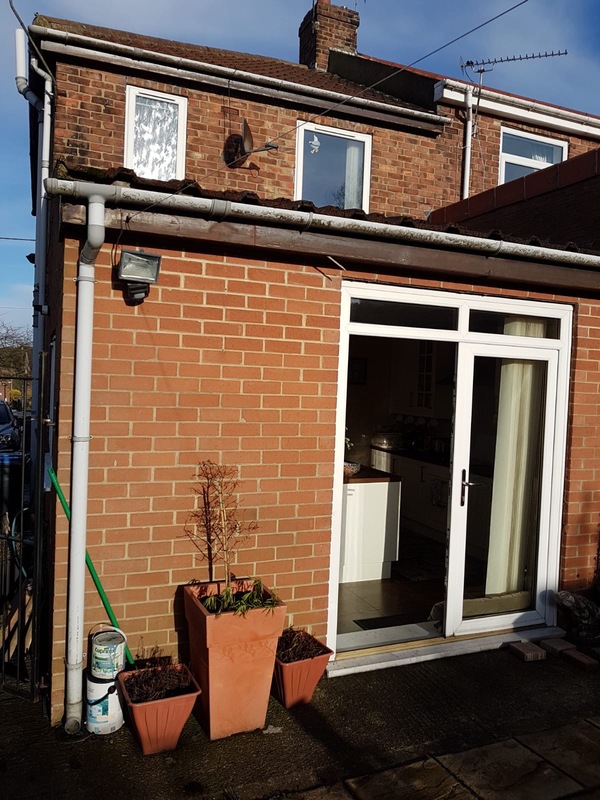 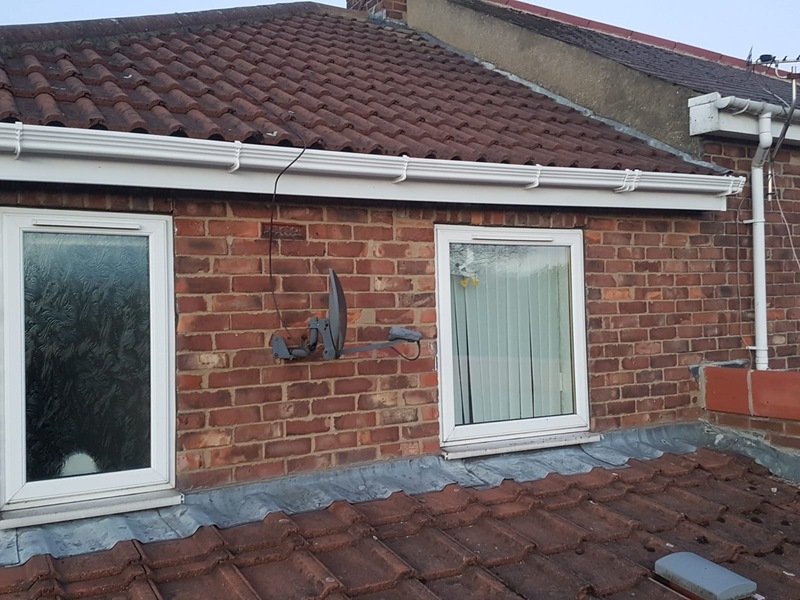 Before and after pictures of completed guttering, facias and soffits installation.